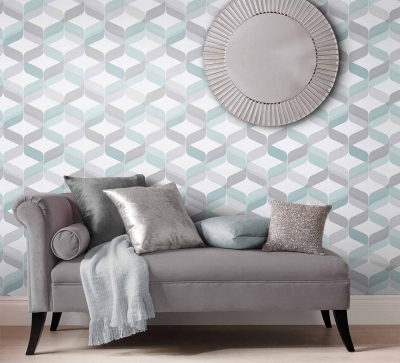 The company developed the first app of its kind to visualise pattern and colour on walls and help consumers measure their wall and calculate how many wallpaper rolls will be required. Just launched through the App Store, the app allows you to move around the room to see the design from any angle, with different light sources, or go 'up close and personal' to see the intricate detailing of the design. "While there is a lot of inspiration to be found socially, online and in magazines, making that jump to what it will look like in your own space is a challenge for most of us,” said Alan Kemp, Head of Brand at Graham & Brown. Paul Martin, head of IT at Graham & Brown, added: "The aim was to make something intuitive, accessible and quick to use, that uses technology to solve the age-old visualising problem. We've seen in testing that people are far bolder in their choices because they've seen exactly how a paper might look."